Tree removal is both dangerous and daunting. 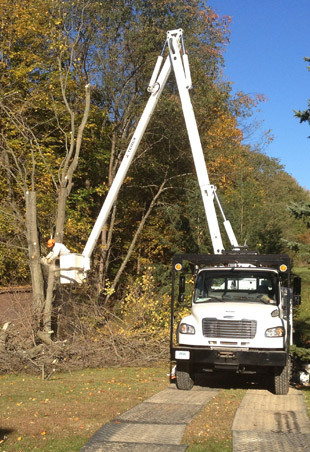 If you know you need tree service, but aren’t sure how the problem should be handled, Stecko Contracting, LLC has different solutions to meet various tree removal needs. At Stecko Contracting, LLC, we offer hometown personalized service emphasizing the safety of you and your property. Jason Stecko, our owner and operator, is on-site for every job and will keep you apprised of the situation step-by-step, so there are never any surprises. Stecko Contracting, LLC is your one stop shop for all things involving tree removal, including emergency tree service and stump removal. We also handle land clearing and can remove multiple trees on commercial and residential properties. For all your tree removal needs, call us at 724-527-7442, or visit our Contact Us page today! 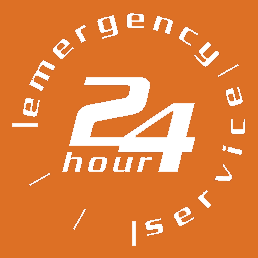 Also, when a tree falls, cracks, breaks, or after lightning damage, call us for emergency service any time of day at 724-527-7442. 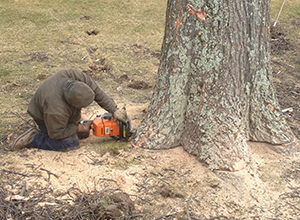 We will help you through the tree removal process with up-front information and safe professional solutions, including stump removal and grinding to get all of your property back to normal.